Syddall Diamonds specialised in one-of-a-kind pieces, with a belief of creating top-notch quality adornment for its customers. At the boutique, we display a wide array of bespoke jewelry - necklaces, rings, earrings and bracelets, that is handcrafted dedicatedly by our skilled craftsmen in 18k fine gold and platinum. Syddall also offer a bespoke jewelry customisation service. 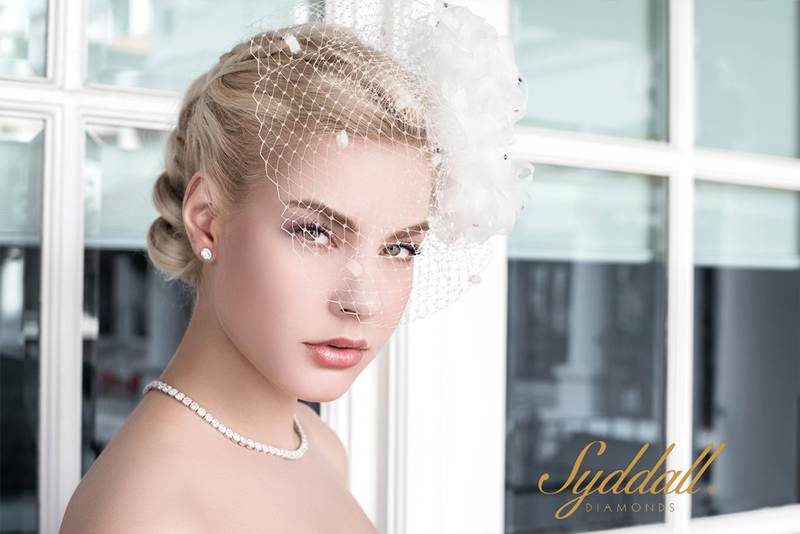 Book an appointment with us at info@syddalldiamonds.com to discuss the ideas and inspiration behind the bespoke jewelry that you envision.